We recommended that you order a stain sample for accurate color representation. Samples will be approximately 4 inches by 4 inches on the chosen wood species. Thank you for the prompt shipment of the stain chips. It has helped me make a good decision on the rack wood type and color to match current furnishings. 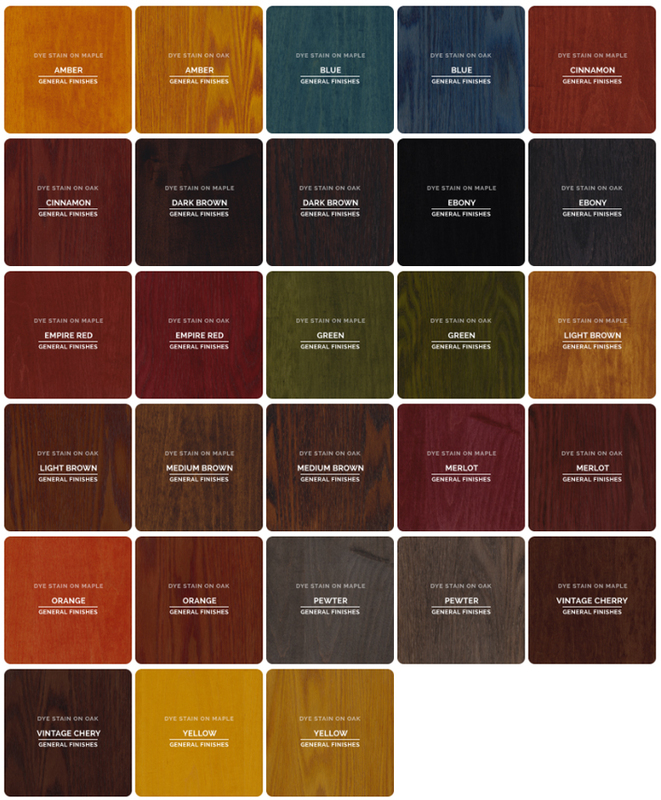 I was looking for an unusual wood/stain combination to match some wood in my house. The sample came out very different from what I expected, leading to a conversation with Joel and a couple of suggestions. I ended up with a wood / stain combination that worked great. The samples also gave me a great feel for the quality of wood used.